This Original Flavor mix is the most versatile of all our scone mixes. 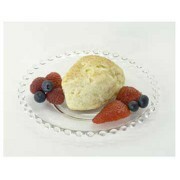 It allows you to add any extra ingredients to create your own personal scone recipe! Sprinkling the scones with cinnamon sugar just before baking adds a delicious touch. Slather with warm butter and preserves for a delicious taste sensation! After strawberry or blueberry picking in the summer, split a scone in half and you've got a strawberry or blueberry shortcake! 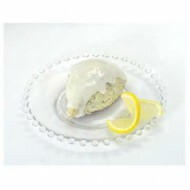 These scones can be enjoyed with all of our fine teas.